The Common Rail system takes its name from the shared pressure accumulator (Common Rail), which supplies all cylinders with fuel. Common Rail diesel injectors share a single fuel rail that is driven by a high-pressure mechanical pump. The fuel pump output and pressure along with the injectors are controlled by an engine control unit that varies the timing and volume of injection to optimise performance. Forget having a smoke-blowing, slow and noisy and rattling diesel engine. 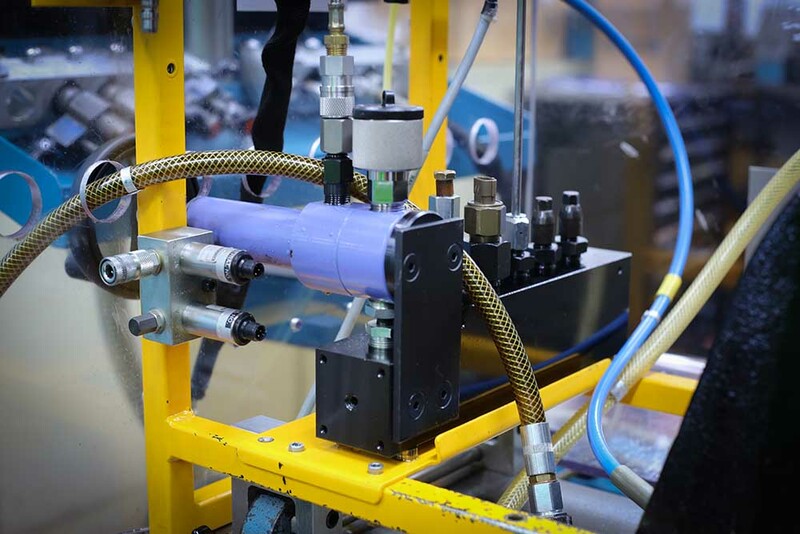 Advances in Common Rail, modern high-pressure injection systems, the VP44 distributor-pump and unit injectors have certainly revolutionised the diesel-powered vehicle market. New diesel engines are not only highly fuel-efficient but also powerful thanks to innovations in fuel delivery, turbochargers and engine management systems. 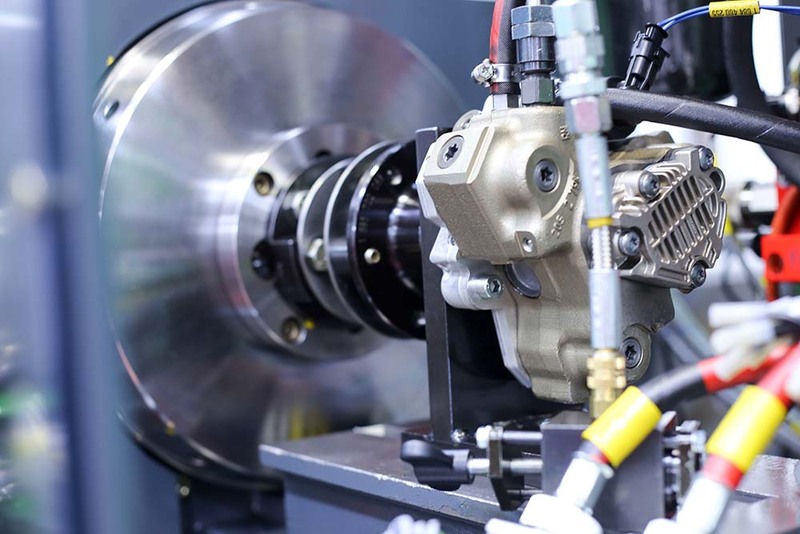 These systems let diesel engines return torque, power, performance and emissions superior to other fossil-fuelled engines while producing better fuel economy. 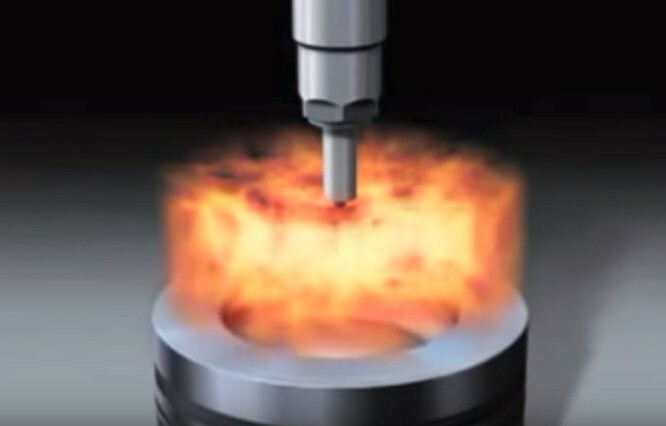 Sophisticated Diesel technology requires sophisticated testing, calibration, repair and service equipment. 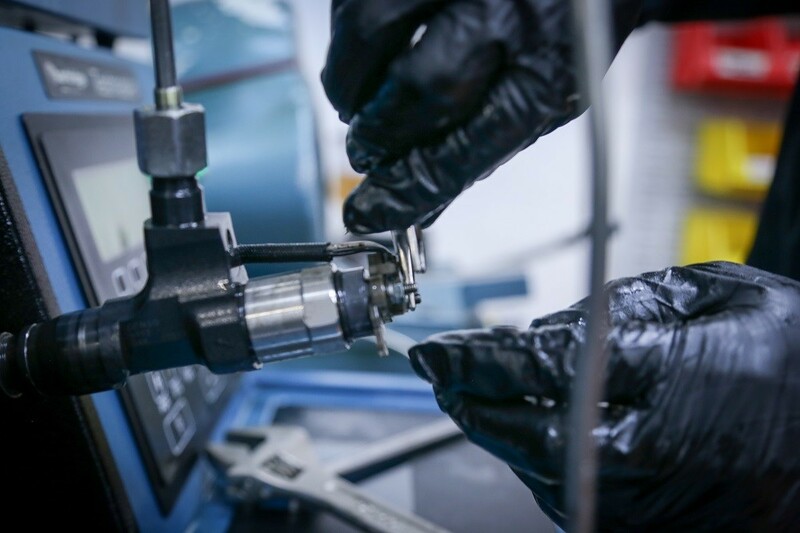 Sydney Diesel Centre has highly-trained and experienced technicians to test, calibrate and repair pumps and injectors to manufacturers specifications. The Electronic Diesel Control (EDC) controls all the injection parameters with extreme precision – such as the pressure in the rail and the timing and duration of injection – as well as performing other engine functions. 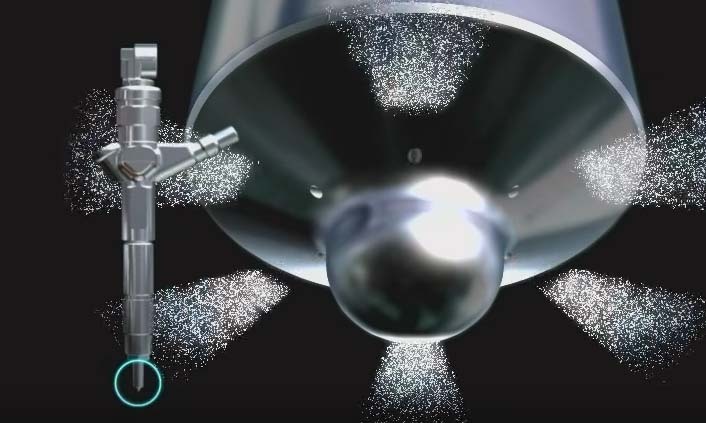 A more precise fuel mix delivers better efficiency, which usually means more power and lower fuel consumption. Common Rail engines are usually quieter and more refined as well. Is your vehicle lacking power, blowing smoke, using too much fuel? 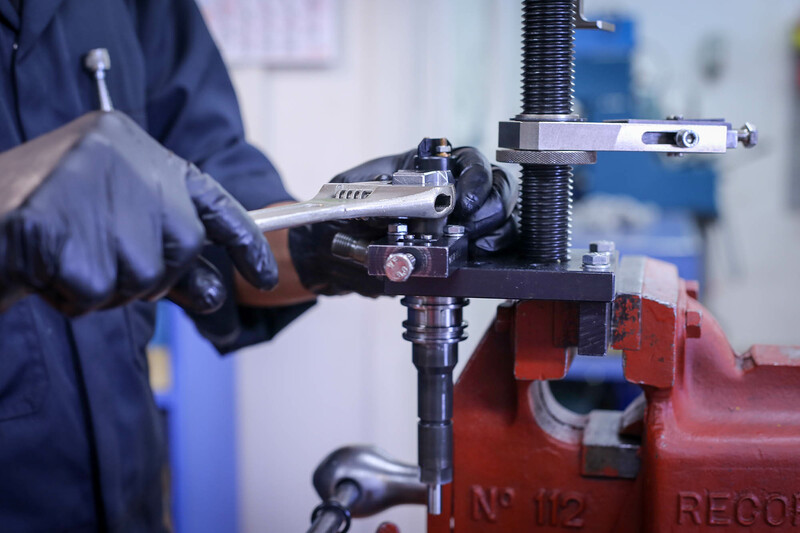 Contact our experienced Diesel Fuel Injection team on 1300 990 163 today for a quote or to book a service. We are an approved dealer in diesel injection equipment for Bosch, Denso, Delphi and Siemens VDO Continental. 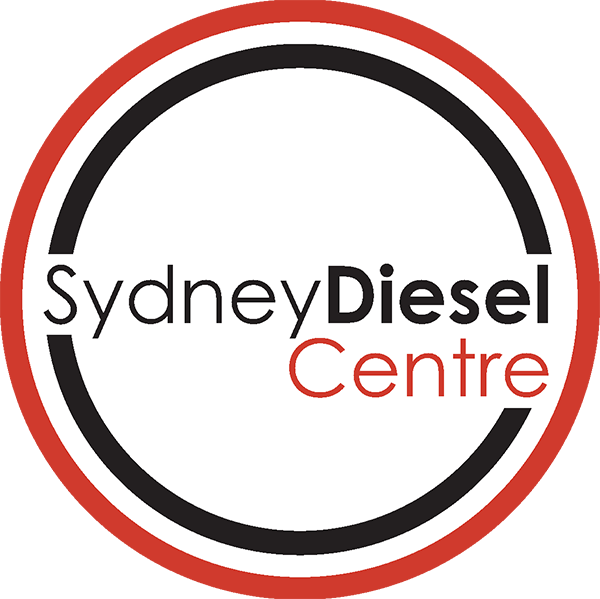 Sydney Diesel Centre repairs new, current and older technology fuel systems for a vast range of diesel applications and brands.